When a couple decides to marry, they’re digging into the soil and planting roots that, with care and attention, should grow and bear the fruit of love and happiness. 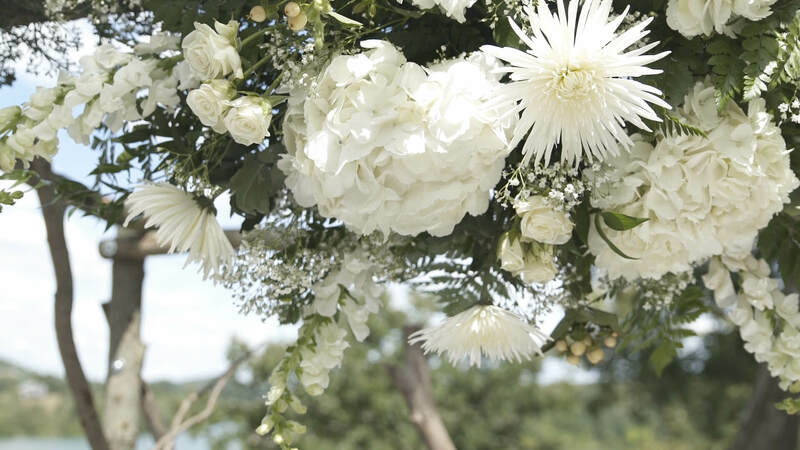 For Blake and Whitney, the soil they planted their roots into is rich and deep, starting with the sprawling farmstead of Blake’s grandfather, Ed, that’s nestled in the rolling hills of Galena, Illinois, where their weekend celebration occurred at Eagle Resort. 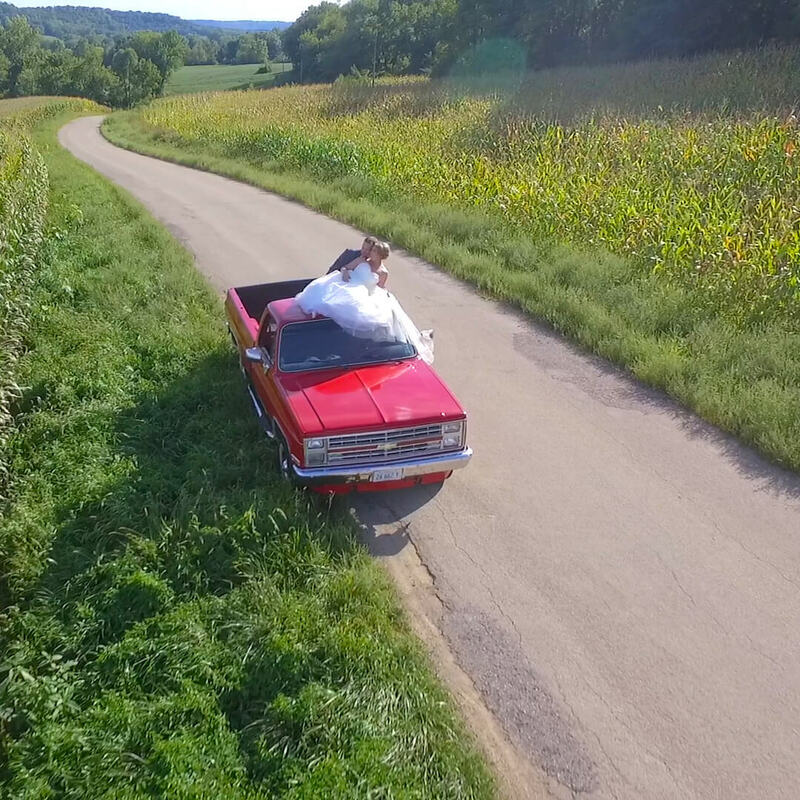 The farm became one of the touchstone locations that we knew we just had to film at for their wedding video, as well as a few beautiful words by Ed during their ceremony. Locations, family, mementos, toasts speeches help us craft your unique wedding day story and the broader story of your relationship. Check out these pros who helped W&B create their incredible weekend and day.